Obituary for Robert E. McCartney Jr. | Heller-Hoenstine Funeral Home, Inc.
Robert E. McCartney Jr., 69, of Lewistown, passed away on Saturday, Jan. 26, 2019, at his home. Born March 8, 1949, in Lewistown, he was the son of the late Robert E. McCartney Sr. and Marianna (Kulp) McCartney. He is survived by: his wife, Robin L. (Morrison) McCartney, whom he married May 24, 2003; children, Laura McCartney Killian and husband, Phil, of Selinsgrove, Ken McCartney, of Northumberland, and Doug McCartney, of Northumberland; stepchildren, Jennie Romig, of Reedsville, Christie Lenker and fiance, David Wilson, of Lewistown, and George Romig Jr. and fiancee, Heather Whary, of Lewistown; six grandchildren; three stepgrandchildren; five great-grandchildren and one great-grandchild on the way; and a stepgreat-granddaughter on the way. Robert was a member of Grove Memorial Church. He was a Lewistown High School graduate, Class of 1969. Robert was a welder at New Holland, where he later retired. He was a member of the Moose Lodge No. 143, where he served as an administrator and manager of the bowling alley. He was awarded the Pilgrim Degree of Merit, the highest honor bestowed upon a member of the Loyal Order of Moose. Robert was a member of Masonic Lodge 203 Free and Accepted Masons, Lewistown. He enjoyed traveling to Florida and going to Disney World. A viewing will be held from 6 to 9 p.m. on Wednesday, Jan. 30, 2019, at Heller-Hoenstine Funeral Homes, Woodlawn, 200 N. Main St., Lewistown. 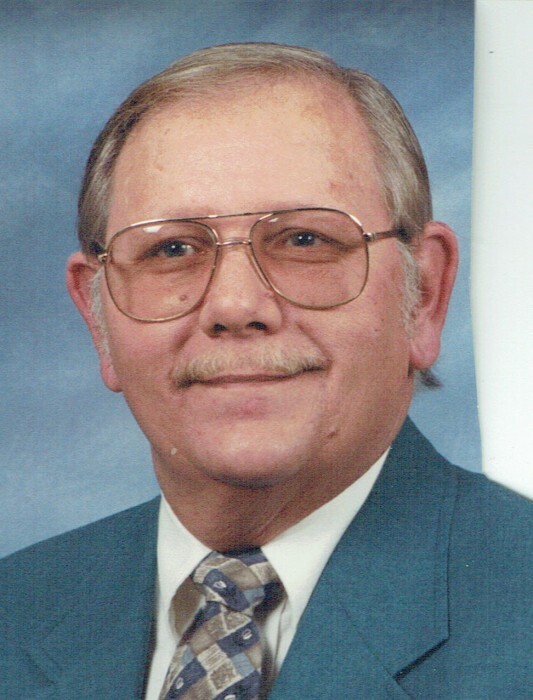 A funeral service will be held at 11 a.m., Thursday, Jan. 31, 2019, at Heller-Hoenstine Funeral Homes, Woodlawn, with Pastor Randy Traxler officiating. Special services by the local Masonic and Moose lodges will be held. Interment will take place at Lind Memorial Cemetery.